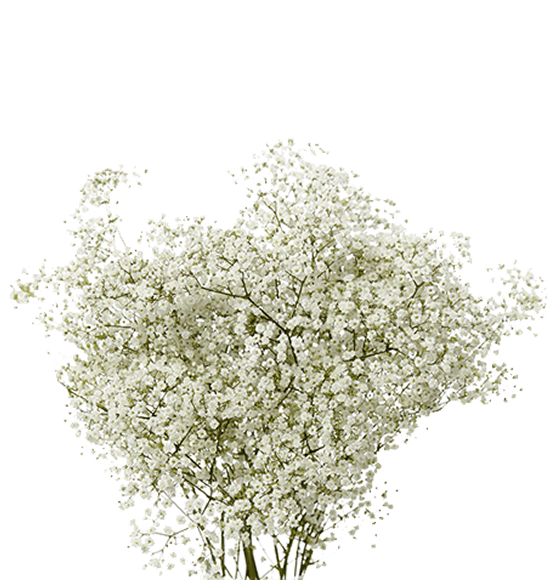 Gypsophilia, also known as “Baby’s Breath,” bristles with small, dainty flowers on long, delicate stems. It is named for its ability to thrive in calcium-rich soil, which often contains gypsum. 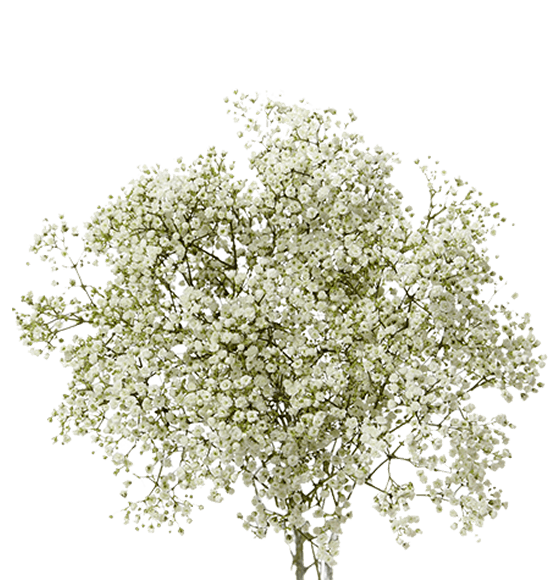 The tiny white florets represent purity of emotion and innocence. 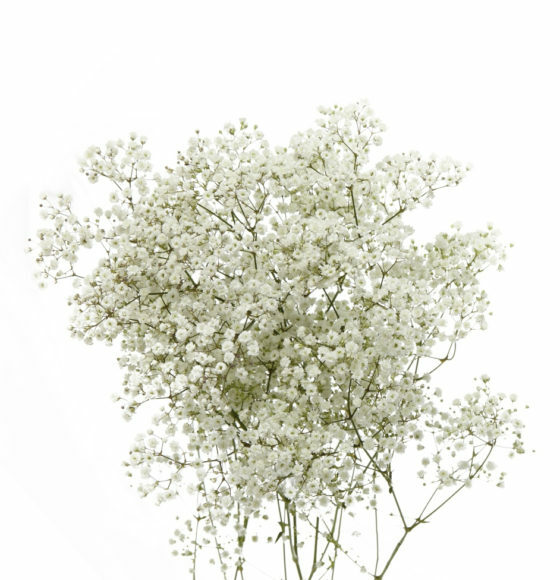 Rio offers different varieties of gypsophila such as Xlence, Million Stars, Snow Cap, and Vivo. Each variety follows specific grading specifications. We offer different sizes based on different grades. Ensure that water is changed every two days to lengthen vase life. 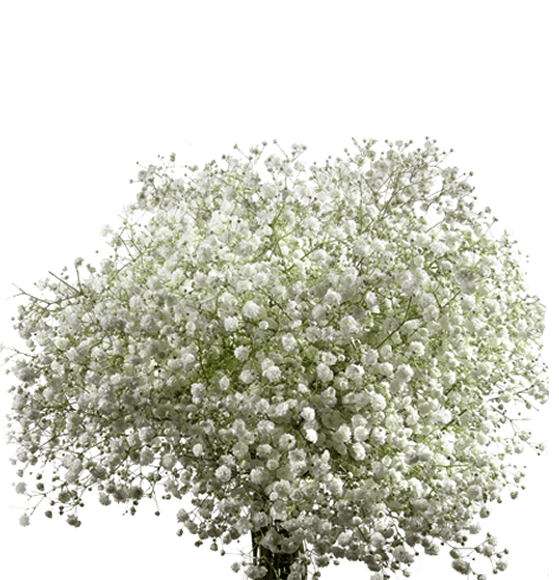 Spraying the flowers with water will also enhance longevity. Display in a cool area away from direct sunlight.